Start the New Year off with our latest special! To celebrate a new year, we present to you a gift in the form of a fantastic special, which is sure to get your clients talking! 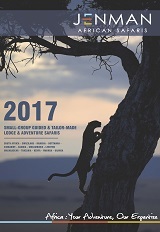 Save an incredible 10 % discount on our Botswana Wildlife Breakaway and Botswana Lodge Explorer scheduled tours when booking before 28 Febuary 2017. • Payment Terms: 20 % deposit by 28 Feb. Bookings travelling before 28 Feb will be on the normal terms and conditions. • For travel from 01 Jan 2017 – 30 Jun 2017. 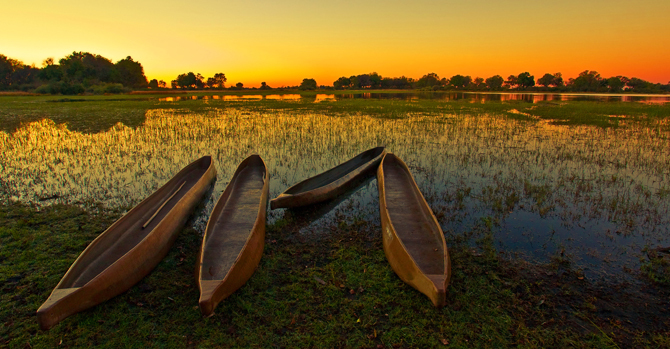 • 10 % Discount per person tour price on our Botswana Wildlife Breakaway and Botswana Lodge Explorer Tours - Excludes all other Southern Africa, East Africa, Madagascar scheduled tours, tailor-made, private guided lodge safaris & packages. Click here to learn more or make an enquiry. 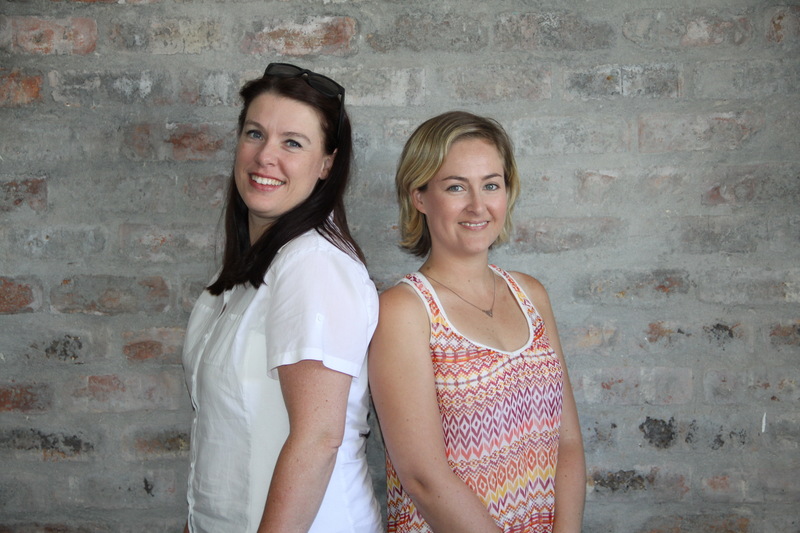 We would like to extend a special welcome to Amber Meyer, who has joined us from Kuoni Private Safaris, as our new Head of Sales and Reservations. Should you wish to get in touch with Amber, you can contact her on amberm@jenmansafaris.com. Also new to the Jenman family is Nicole Bowes, who has stepped into the role of Marketing Specialist for our Australia and New Zealand agents. You can reach Nicole on nicoleb@jenmansafaris.com. 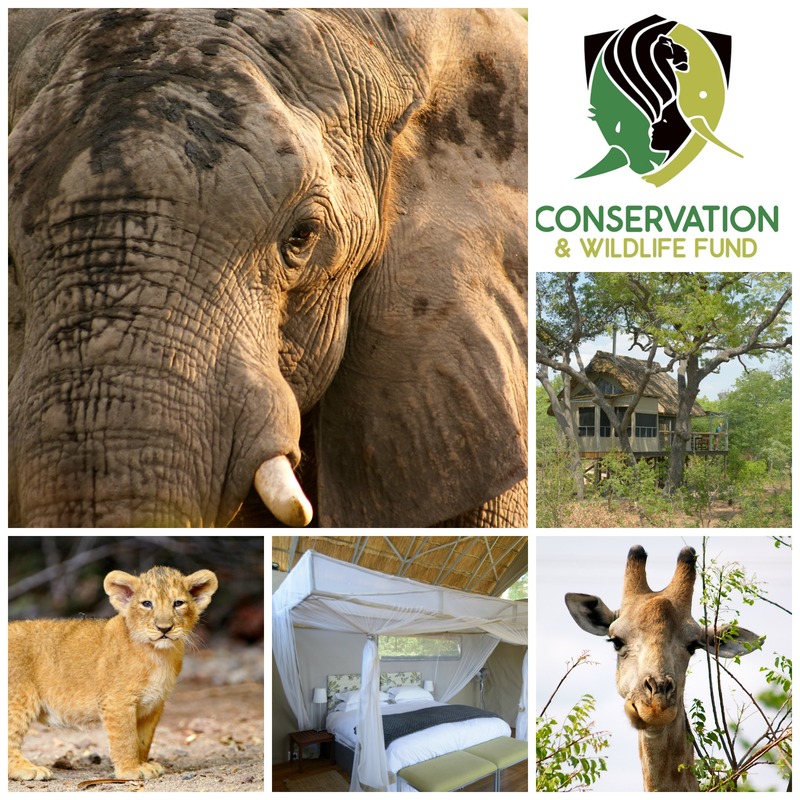 Jenman African Safaris, in conjunction with the Grow Africa Foundation, is supporting the Conservation & Wildlife Fund (CWF) by donating 5 USD for every person on a guided group safari that stays at Elephant’s Eye, Hwange. The CWF based in Zimbabwe, collaborates for conservation through tourism, running various projects in the Hwange National Park with a long-term focus on sustainability of communities, wildlife and habitats. 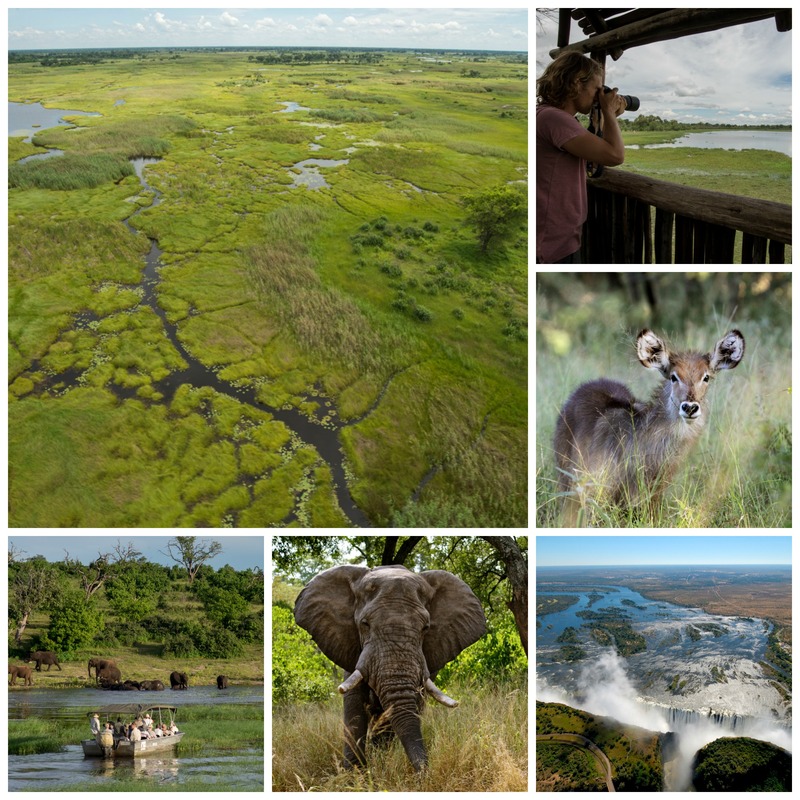 Our Botswana Wildlife Breakaway tour, which offers a night at Elephant's Eye, Hwange, raised a whopping 1590 USD! Looking back on a busy and successful year for us at Jenman African Safaris, we thank you for your continuous support and would like to update you on all that happened over the last year! Highlights include a new reservations system, exciting new conservation projects and the expansion of the Jenman African Safaris' team. 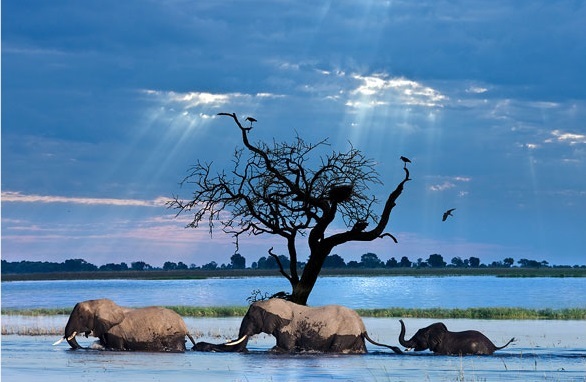 Africa’s green season - during the months of December to March - has its challenges with it being harder to spot game through the dense green foliage on game drives and that wildlife tend to not concentrate around the watering holes due to the abundance of drinking water in the area. Never mind getting caught in a thunder storm. 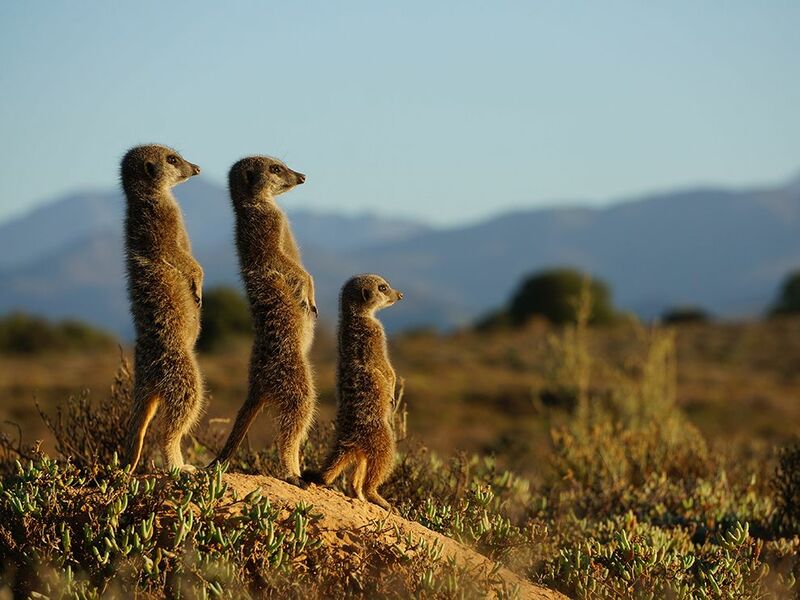 But it also has some great selling points such as fantastic bird-watching, amazing photography opportunities and lower accommodation costs which can only be experienced during this particular season. 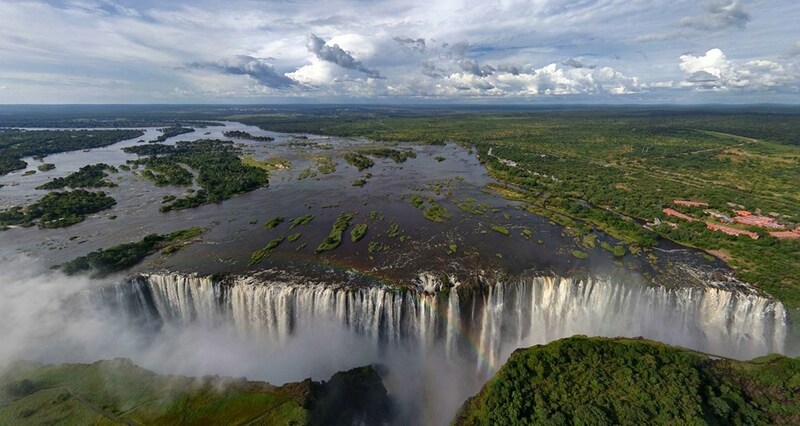 You can now visit Zimbabwe and Zambia on a single visa! Last month saw the relaunch of the KAZA Visa which is valid for tourists from a total of 40 countries, including the UK, Canada, USA and Germany. The visa includes day trips to Botswana but no overnight stays. The visa lasts up to 30 days provided you remain within borders of these two countries and will be available at the Victoria Falls Land Border and Victoria Falls International Airport, as well as other locations. It carries a cost of just $50 per person.